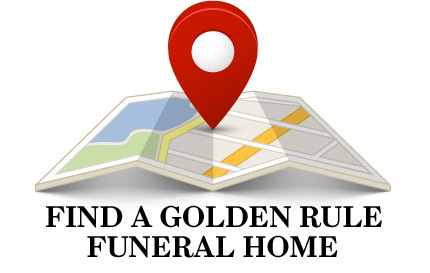 What is a Golden Rule Funeral Home? Our members are independently owned and operated funeral homes dedicated to exceptional service. Founded in 1928, OGR's mission is to make independent funeral homes exceptional. We do this by building and supporting member interaction, information exchange and professional business development through a wide range of programs, services and resources. Our Standards of Ethical Conduct guide our members' business practices and philosophy, allowing them to provide unsurpassed care to families "by the Golden Rule." 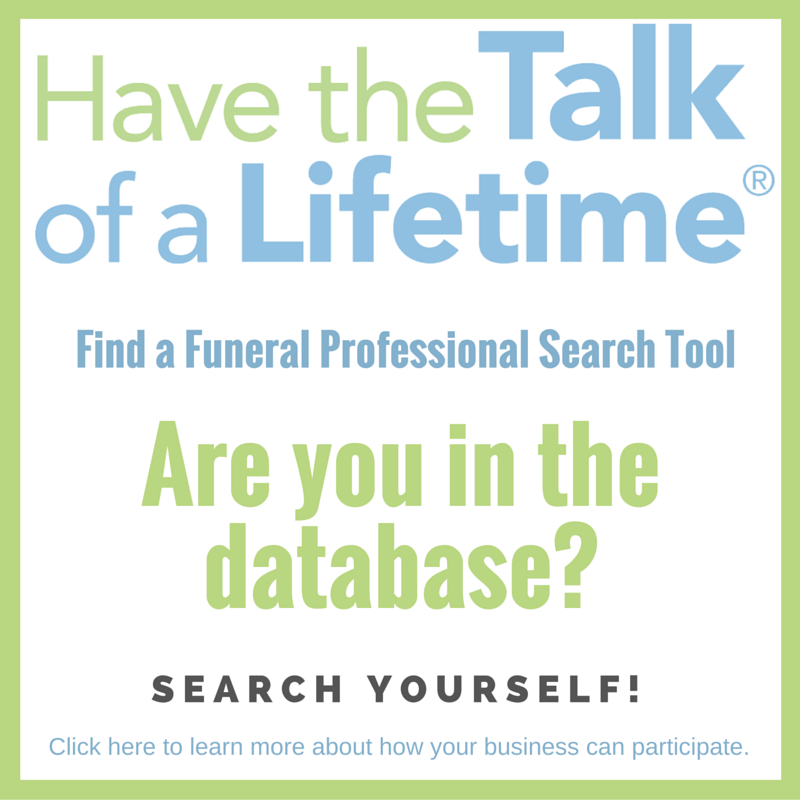 Benefit from a world of resources available from the association and the connection with other like-minded funeral service professionals. Take advantage of the many educational offerings, the new Family Contact Program which offers members valuable feedback from families they have served through customized online and paper surveys. Members may also take advantage of numerous supplier partners that offer exclusive pricing to members. Membership in OGR is supported by a range of resources designed to keep you informed and in touch and to enhance the effectiveness of your funeral home operations. 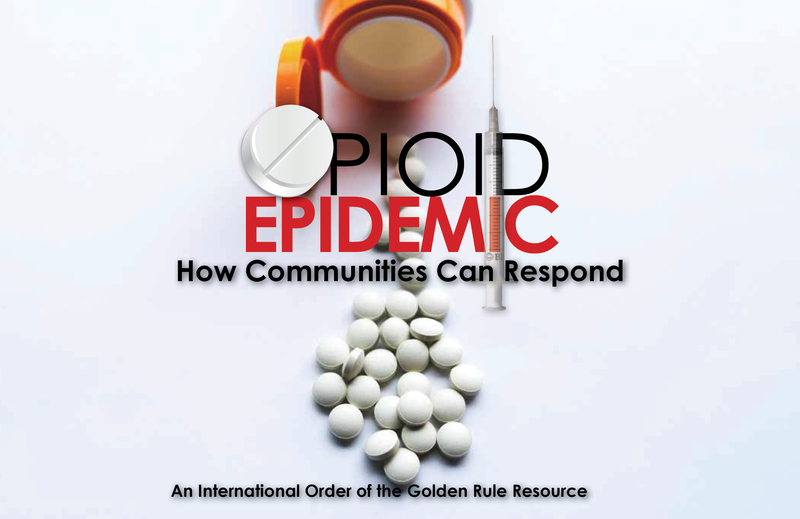 Among these resources are tools you can use to communicate with each other and to reach out to your communities and client families. OGR has an unparalleled network of industry suppliers who offer special pricing and discounts to Golden Rule Funeral Homes.